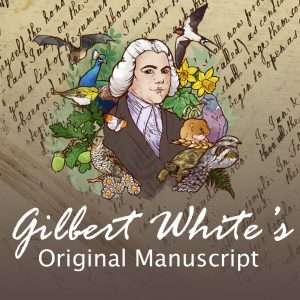 Gilbert White & the Oates Collections cordially invite you to their second annual Wedding Fayre. 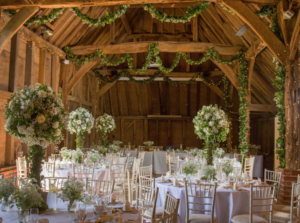 The barn at Gilbert White’s House is a favourite for beautiful weddings, with brides and grooms from all over Hampshire, Sussex, Surrey and London spending their special day in Selborne. This year’s Wedding Fayre on Sunday 7th May is bigger and better than last year’s success, be inspired by our specially selected variety of experts; chosen to provide you with their proficiency, creative ideas and experience, everything you would require to help make your dream day a reality. 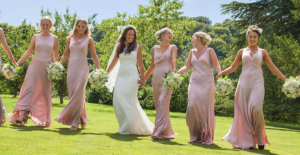 In our 16th Century barn you will see a wedding show, meet celebrants and suppliers. 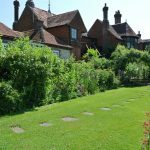 Outside enjoy 25 acres of beautiful gardens and a wildflower meadow as far as the eyes can see. Why not see it from a horse and carriage supplied by A. W. Jones Carriages. Why not taste some delicious treats from some of our nominated caterers, we will be welcoming Wise Catering, Vamos Paella, Clementine Catering, Vanilla Catering, and Traditional Ice Creams. The Alton branch Majestic Wine will also be there. Furniture will be supplied by C.W. Fordhams, and the atmosphere will be provided by Farnham Light and Sound. Nursery Fresh will be provided floral arrangements and Party Bales will be on hand for decoration and rustic outdoor alternatives to furniture. Sarafina Make-up will be on hand for all your hair and make-up needs. We also have photographers on hand such as Nigel Roberts photography and BC digiphot ltd. Dresses will be provided by Kasia Austin whose ethereal country inspired embroidered gossamer dresses, camisoles and accessories, will be on display. Toastmaster Nigel Worsfold will be on hand as master of ceremonies and we have two civil celebrants Jane Arnold and Cindy Groves. We will also have music provided by Tobiah, acoustic singer/songwriter. With all this plus more, there will plenty to see and do and plenty of opportunities to make your upcoming wedding extra special. Admission is free and the Fayre will run from 11:00 till 4pm.